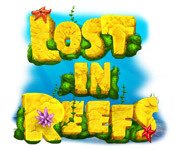 Engage in the creation and exploration of an ancient and forgotten undersea civilization in Lost in Reefs!Explore the secrets of an ancient city!Engage in the creation and exploration of an ancient and forgotten undersea civilization. 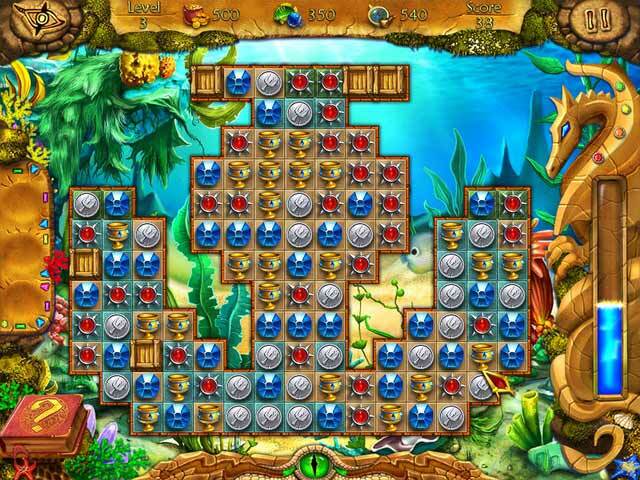 Explore multiple game modes with an array of unlockable tools, complete their mission to destroy the ancient marble plaques, and erect new cities. 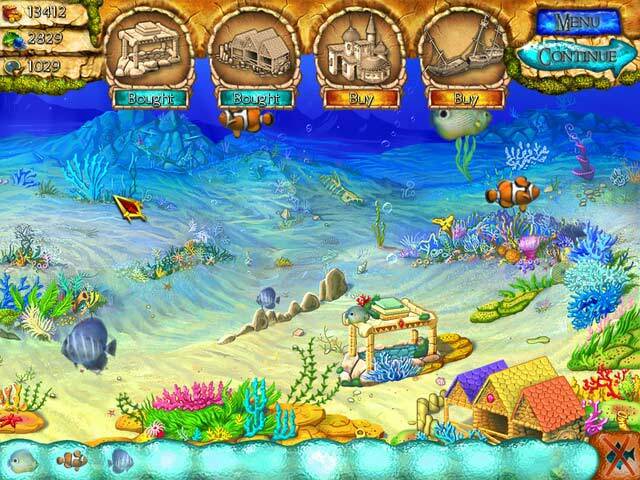 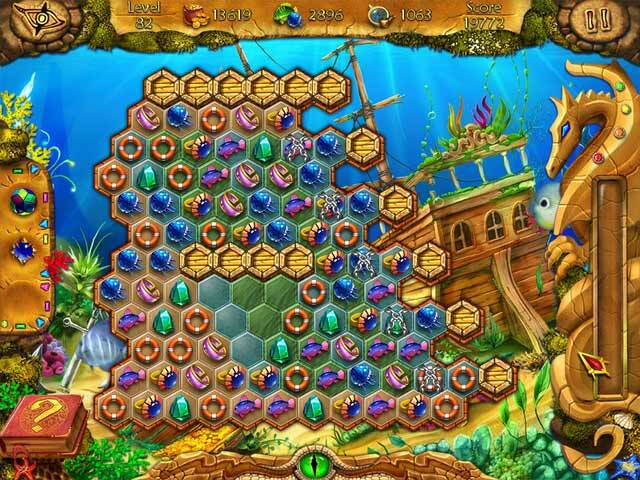 Find all the necessary resources and conquer each challenging level as you achieve dominion over this underwater kingdom in Lost in Reefs, a fun Match 3 game!